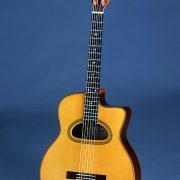 An excellent classical guitar packaged in an innovative design. 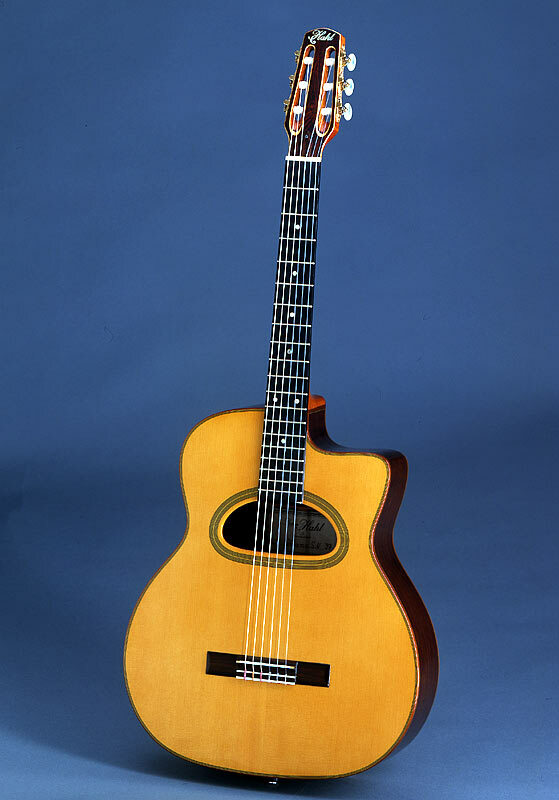 Built with a body that bears obvious similarity to Maccaferri models and boasts a specially designed interior construction, this classical concert guitar offers artists unexpected sound and performance. 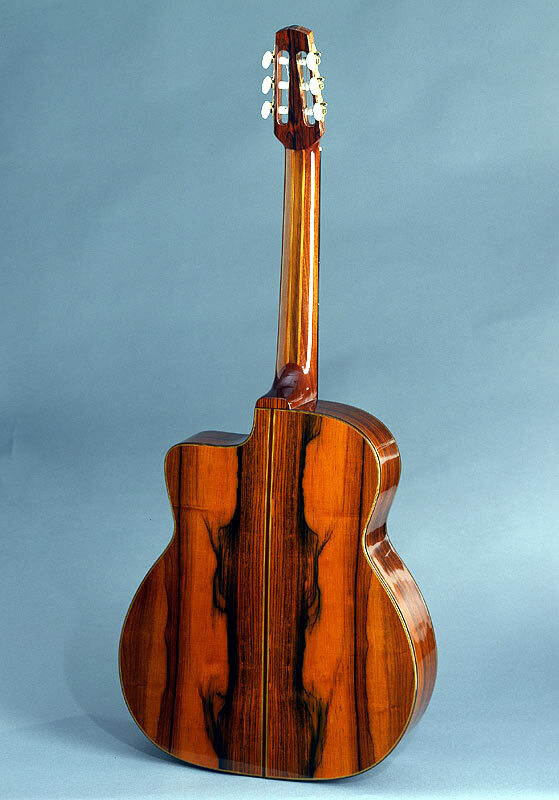 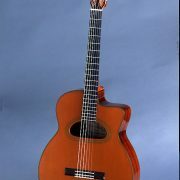 Mario Maccaferri, a classical virtuoso guitarist in his time, designed a classical concert guitar with the same construction and it met his high standards. 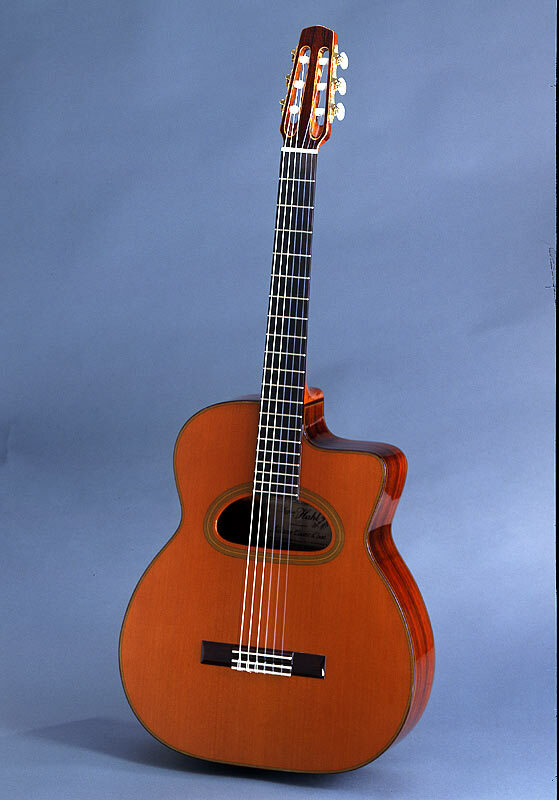 The Gitano Classic is a modern guitar that incorporates all of today’s guitar making knowledge with regards to tone aesthetics, volume, projection and playability. 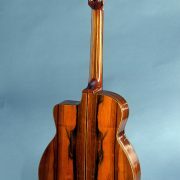 It is available with both the common neck dimensions of 52/62 mm as well as with a thinner neck, depending on the artist’s specific requirements.